Anybody who has followed along here for long knows that I am big book nerd. My happy place is definitely curled up somewhere with a book and if they would make a library/bookstore scented candle, I’d be in heaven (someone get on that, please?). 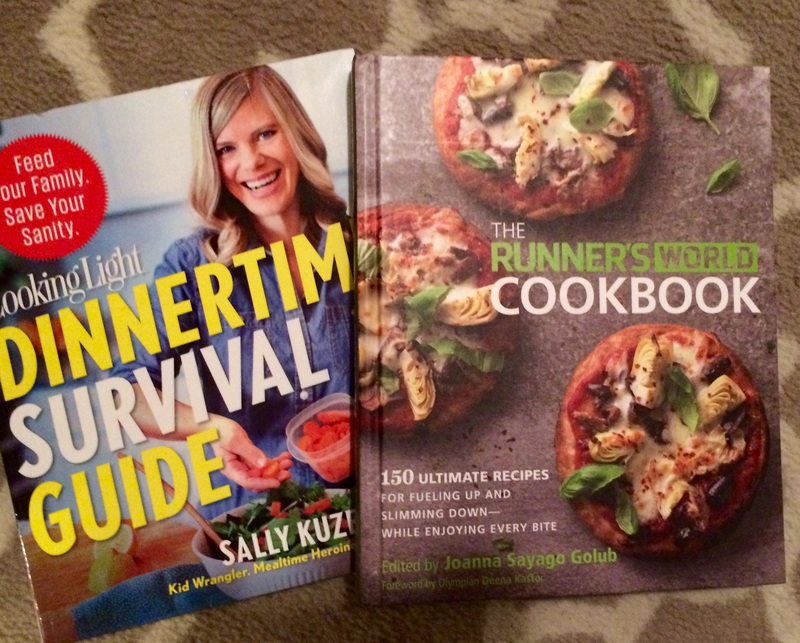 I’ve posted a lot of cookbook reviews and running book reviews here on the blog over the years, so I thought it would be a good idea to consolidate them here for anyone looking for things to add to their own reading lists or for gift ideas. For a wider range of my reading interests and ratings, be sure to look me up on Goodreads (and friend me so I can stalk your reading list to find new things to read!). Both full of gorgeous pics as well!